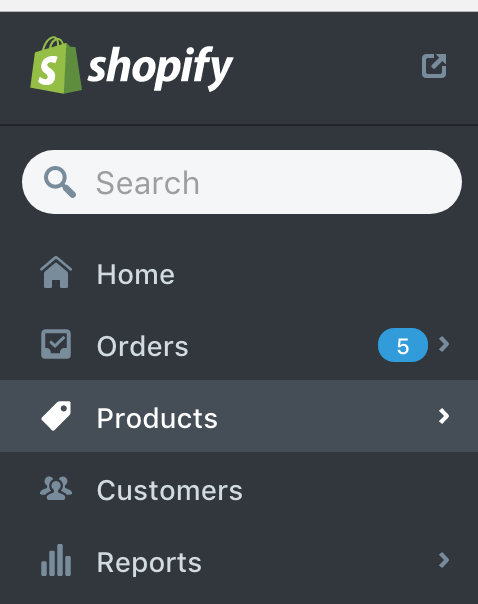 Veeqo will allow you to accept pre-orders from Shopify for products that you currently have no physical stock for in your warehouse. 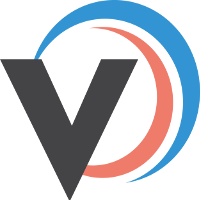 That means your real stock of 0 is set correctly in Veeqo, but the item will still be available for purchase on your Shopify. Your pre-orders will come into Veeqo as Waiting For Stock and therefore sit separately from your Ready To Ship orders, to avoid any confusion. Orders for these pre-order products will go into Waiting For Stock and once you receive stock, you can simply allocate stock to these orders to make them Ready to ship. Shopify has a great guide that makes it clear on your store that this product is on a backorder basis.